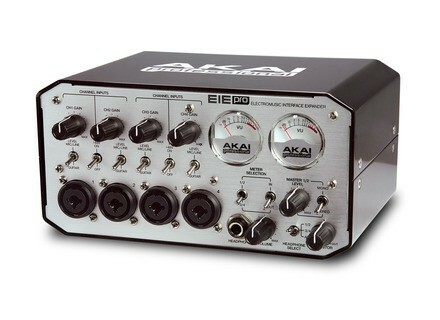 EIE Pro, USB audio interface from Akai. 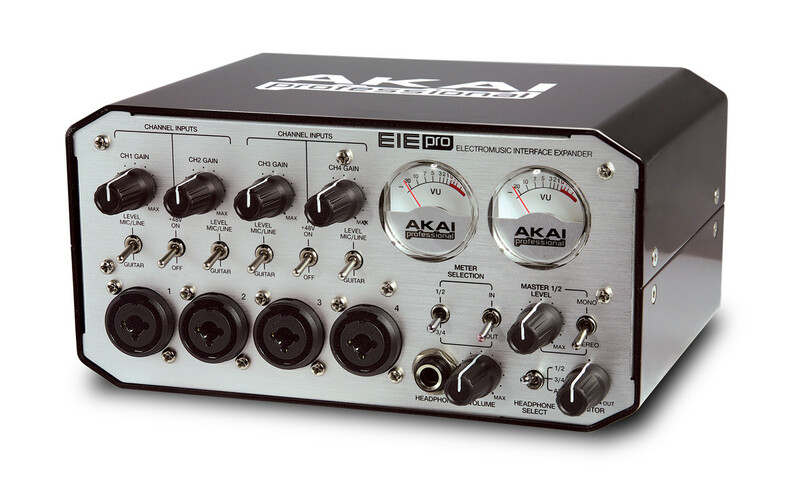 Akai Pro has announced the EIE Pro, a new digital audio interface and USB hub. This thread was created automatically after the publishing of a news item for this product. Feel free to post your comments here! I'd be all over it, if the USB ports were recessed, preferably with a lid and a couple screws: that way you could hide your dongles and keep them safe. Having a hard drive one the same USB channel as an audio interface is sheer idiocy of course. Having an audio interface compete with a hard drive for bandwith won't do you any good.